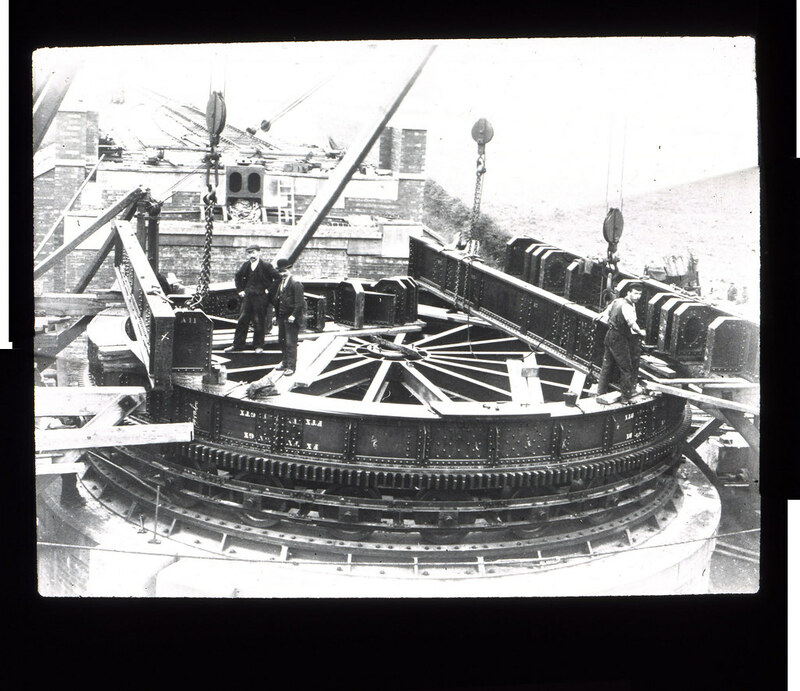 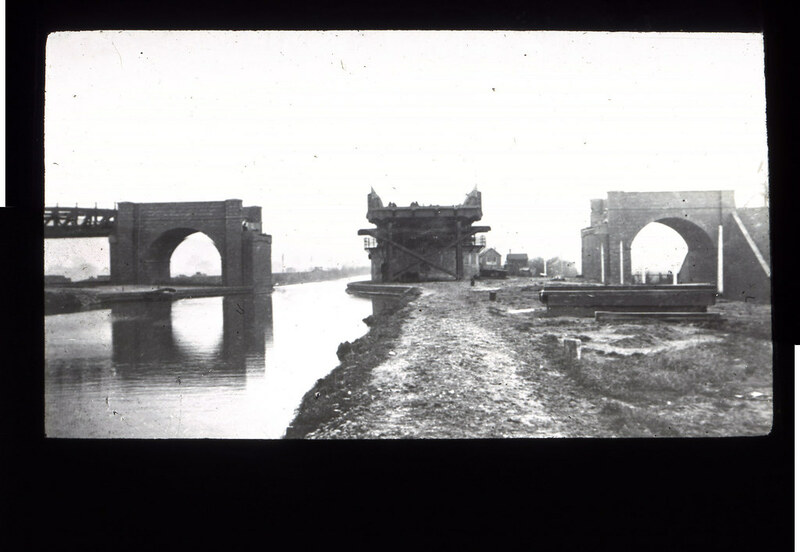 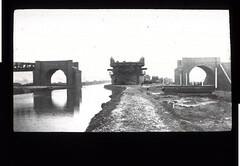 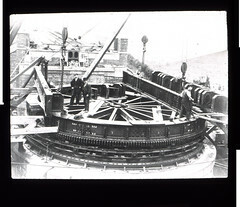 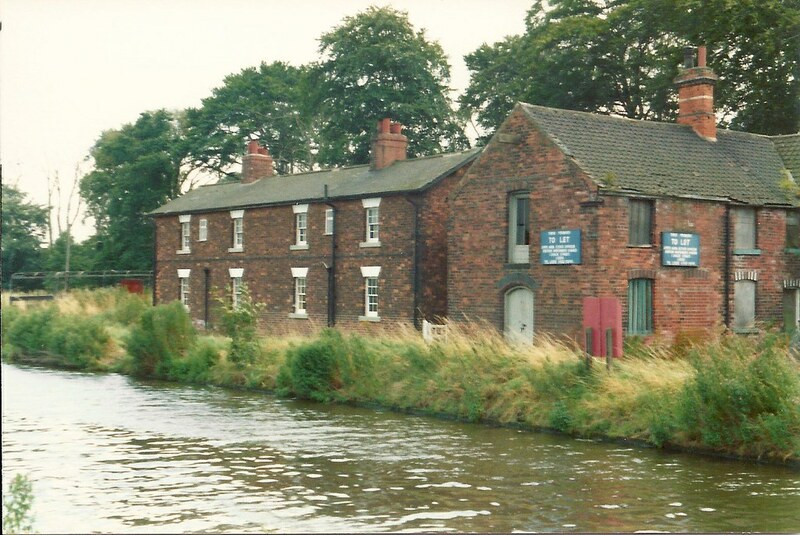 fabulous pictures, i have spent many hours on the canal. 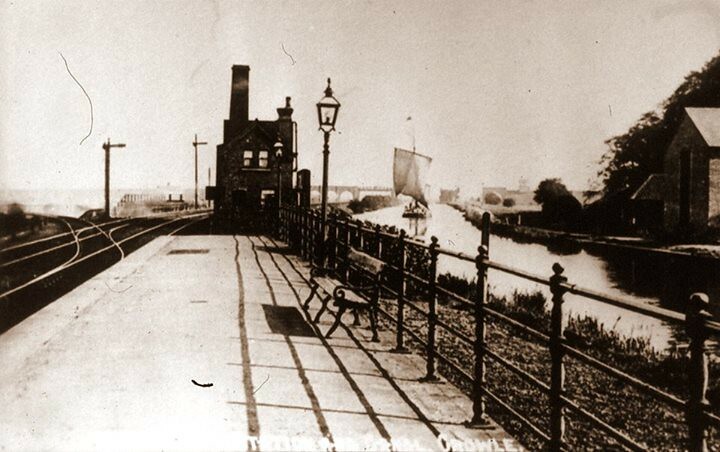 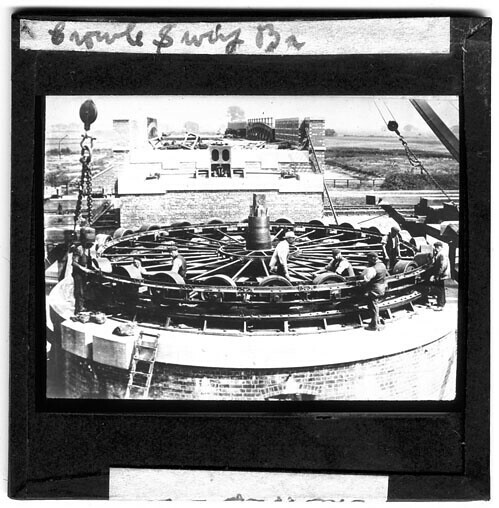 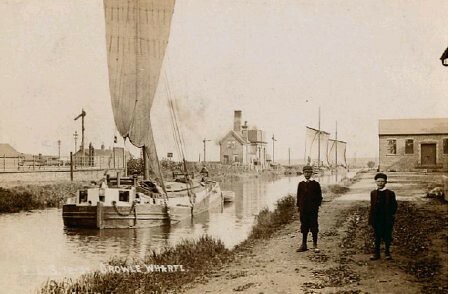 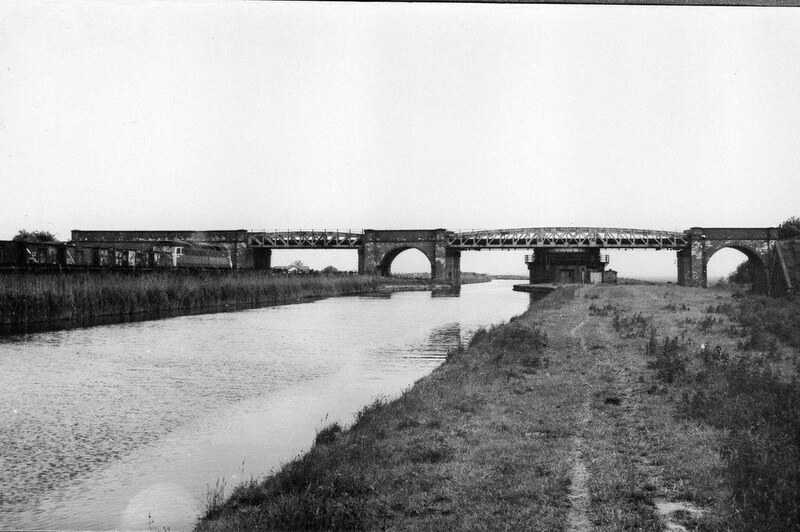 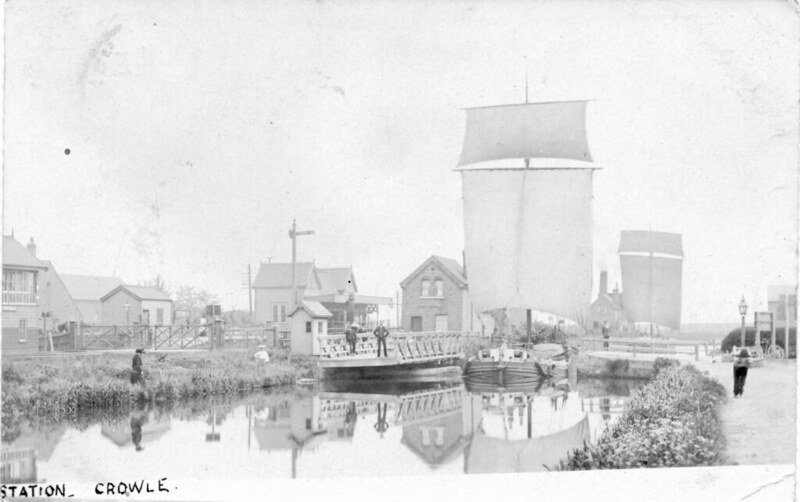 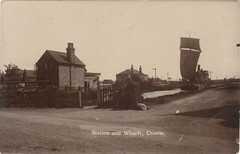 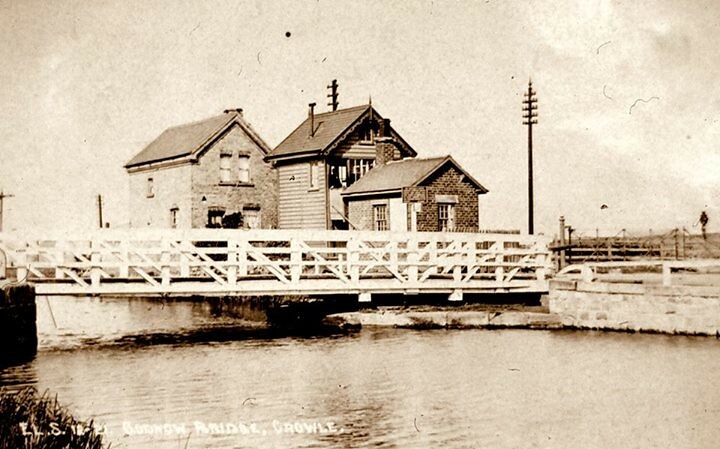 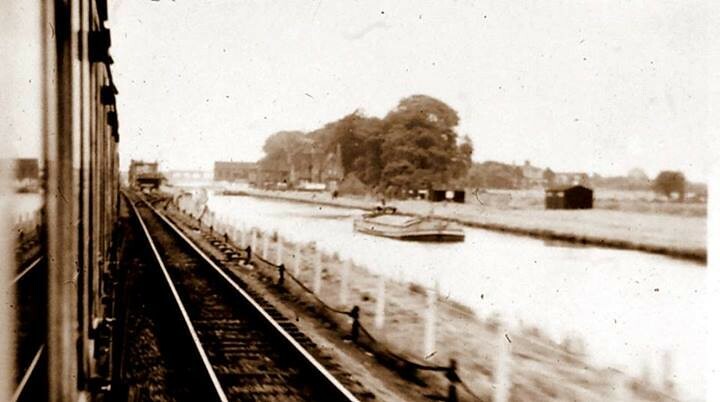 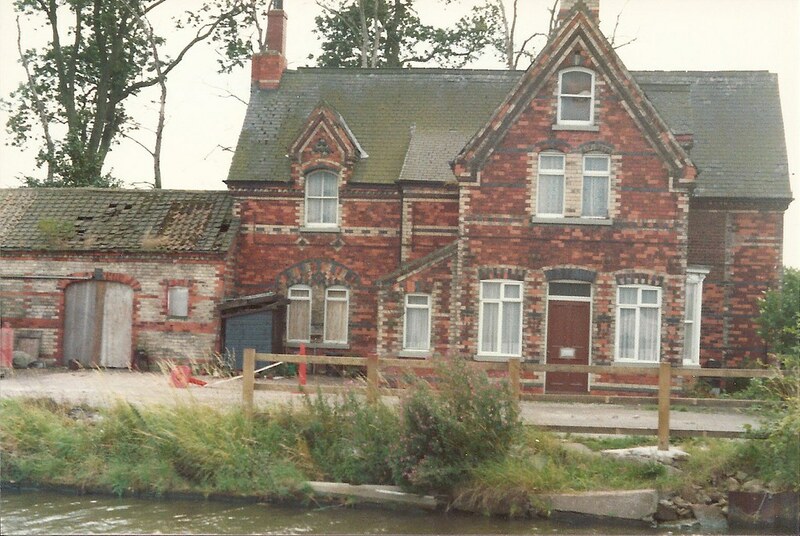 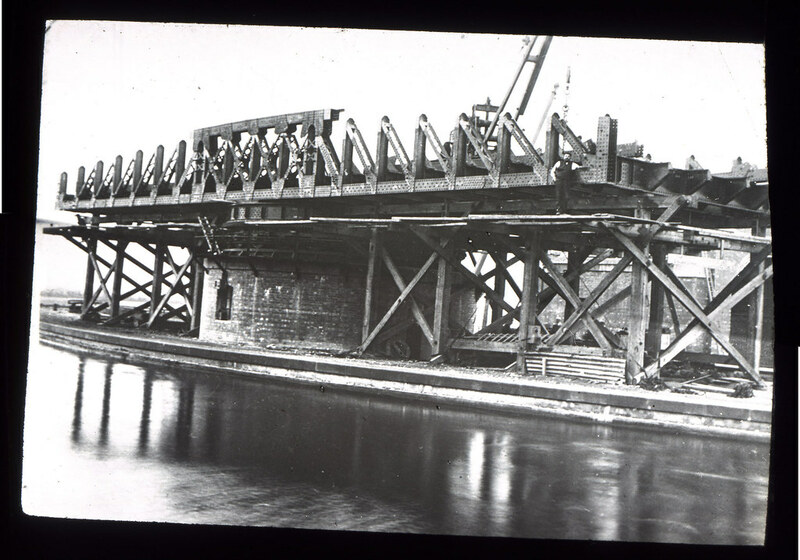 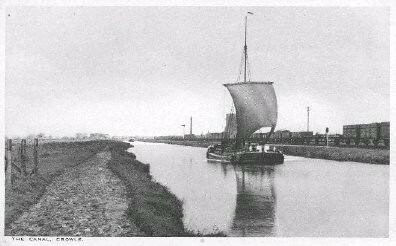 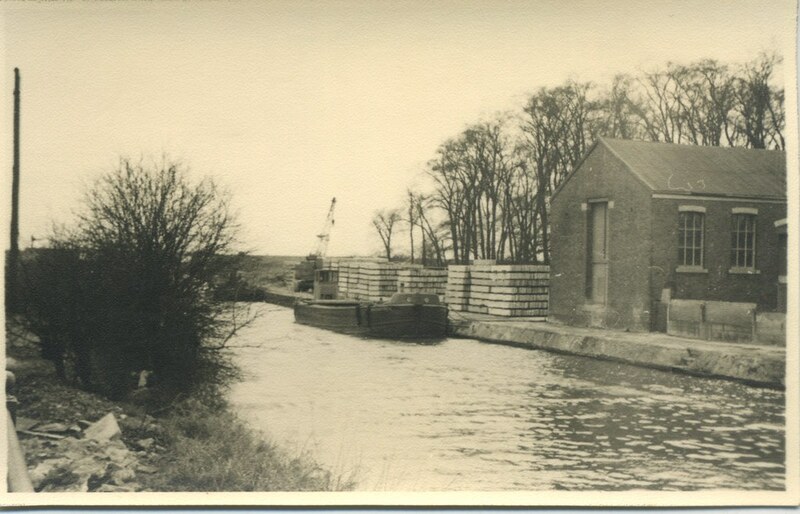 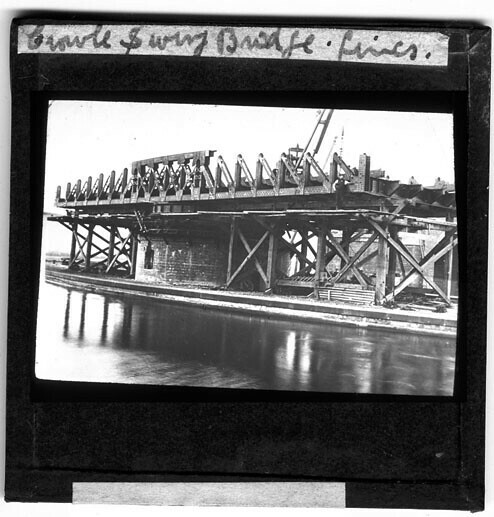 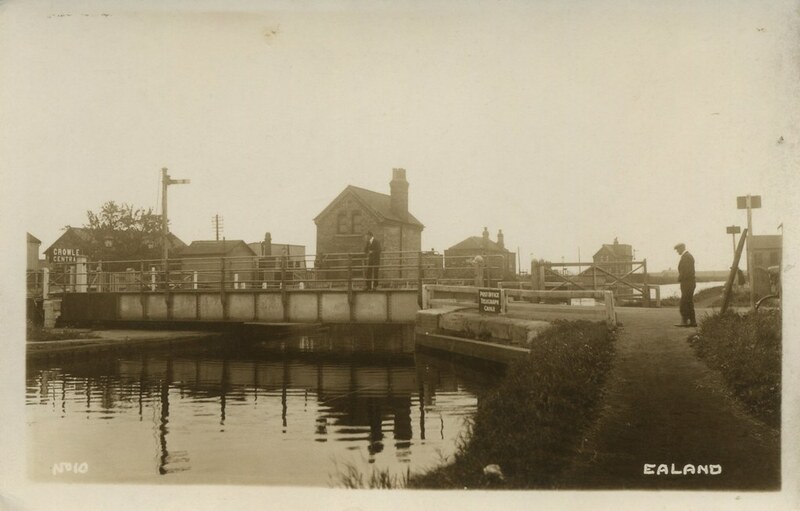 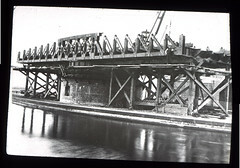 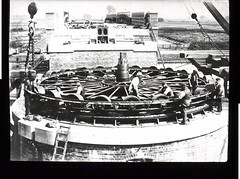 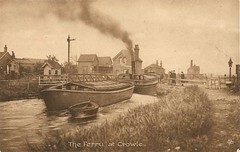 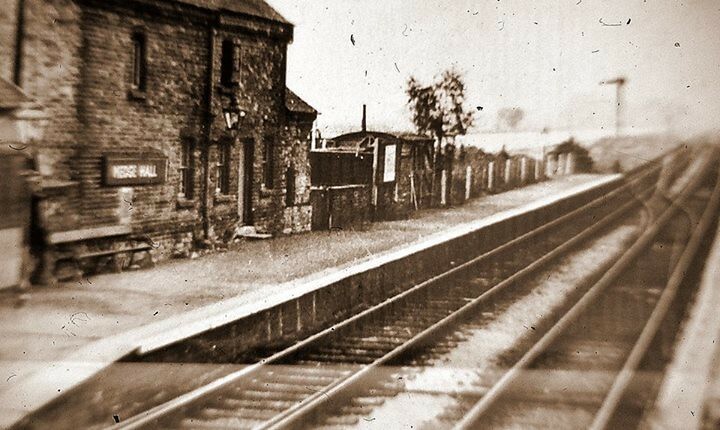 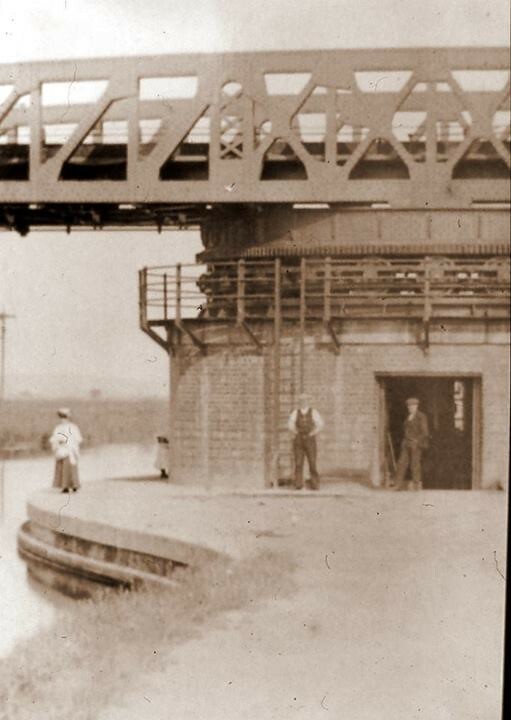 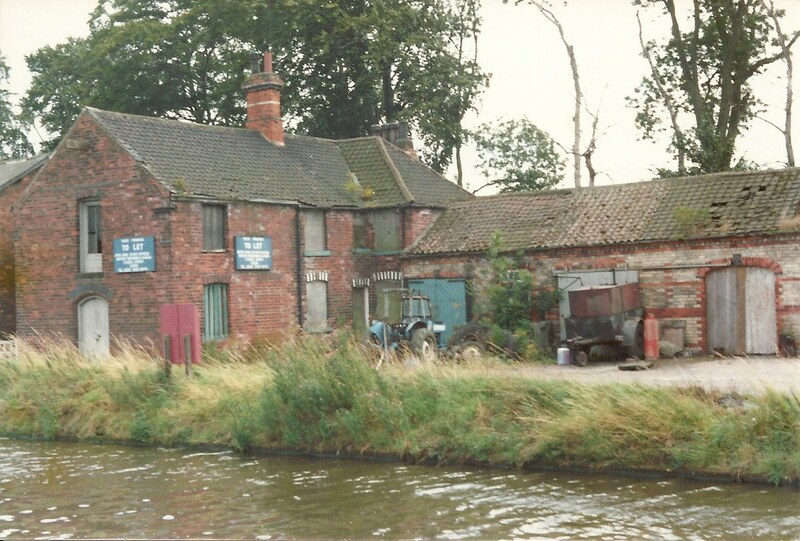 There are two swing bridges across the canal in Crowle – one at Crowle Wharf and one at Medge Hall. 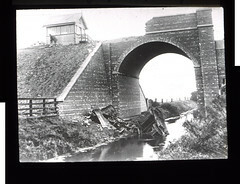 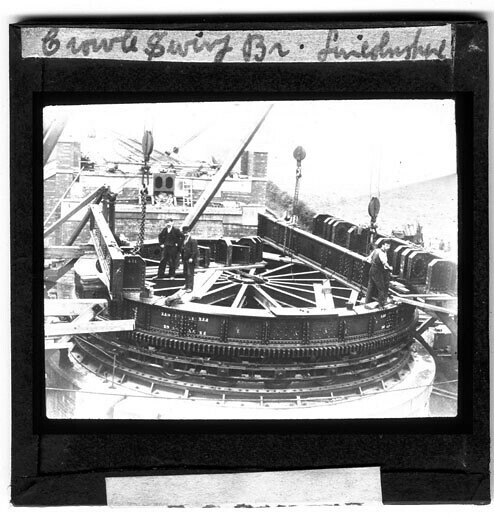 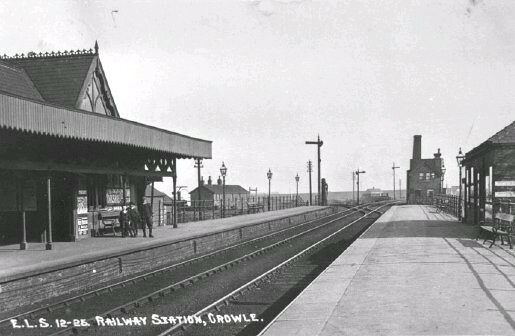 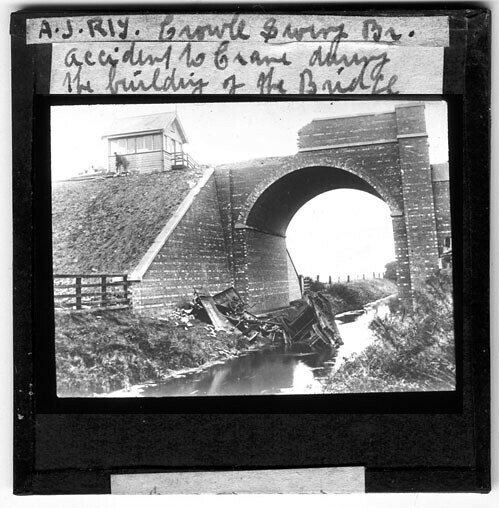 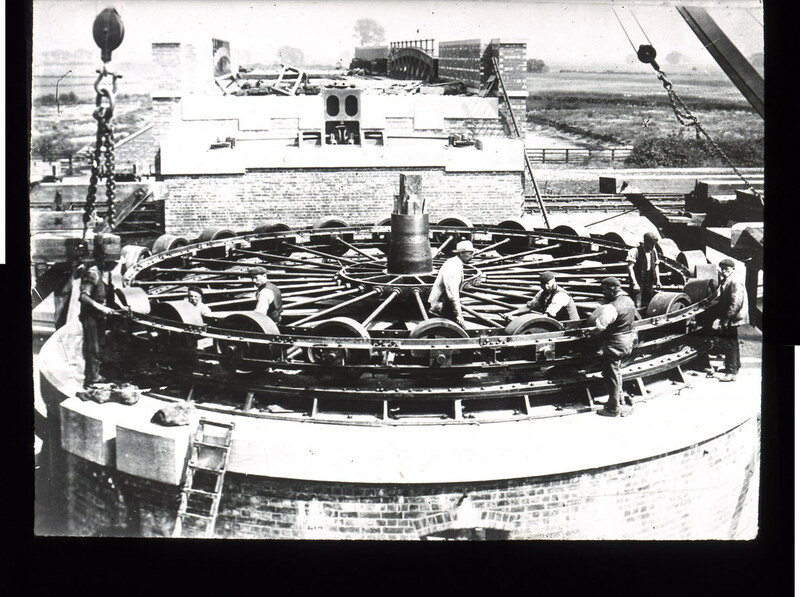 If his address was Crowle Wharf I am pretty sure he would have been bridge keeper there. 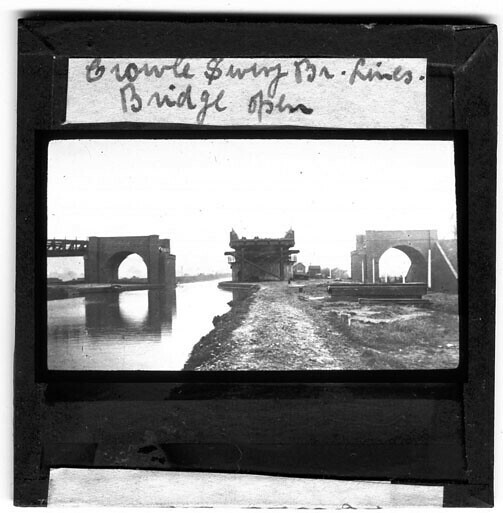 I am not aware of any lists of bridge keepers for these bridges. 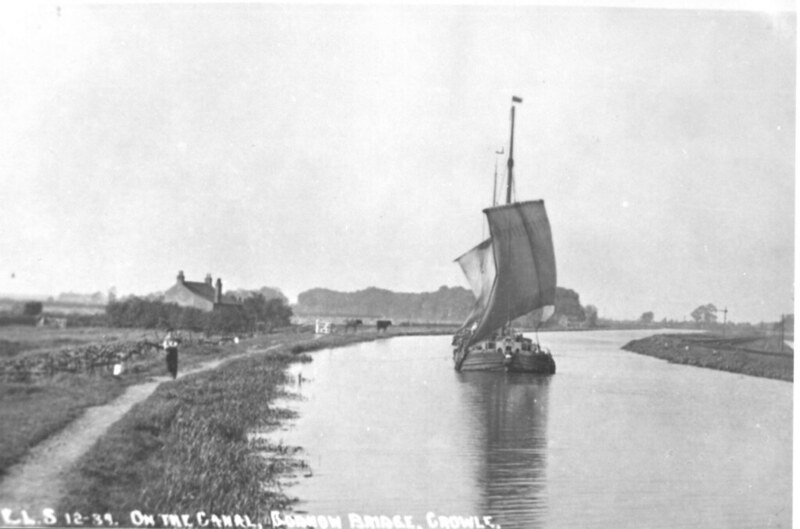 I had a quick look at the Census for 1911 but could not find an entry for him so could not check the address.